This one is a little different for you today. Normally, on Friday, you get to listen to me talk about some things that have been bouncing around in my brain but, today, you get to listen to an on-the-spot conversation between me and my friend Collin Cottrell. Collin and I went on a hunt together about a month ago. This was my very first trip and I thought you’d enjoy hearing about it and the lessons that I learned along the way. 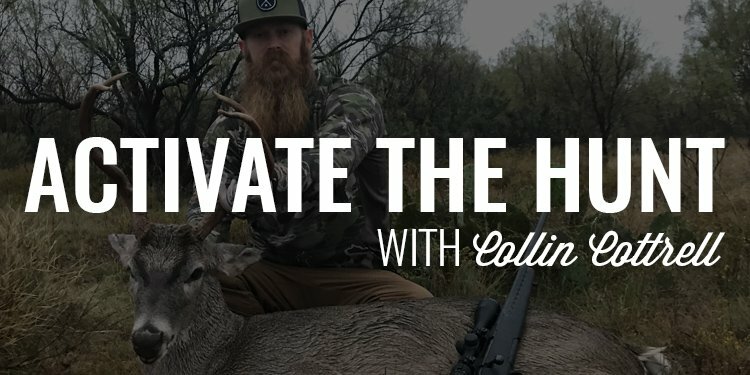 So, I asked Collin (again, my friend and founder of Activate the Hunt) to interview me and, of course, I interview him about what goes into a successful hunt and why he does what he does.